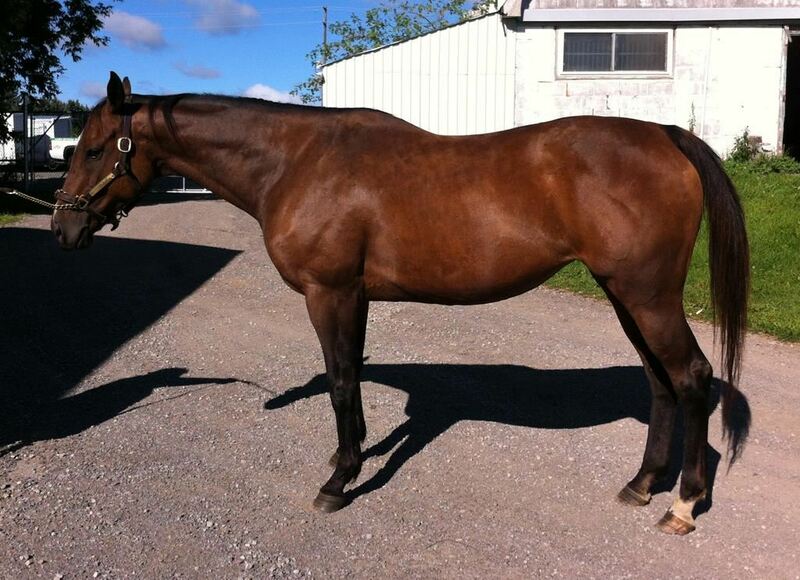 Wise Affair was originally bred, trained, and raced by my boss. She passed into the ownership of a partner, and from there was given away to a “good home” after her racing career was over. 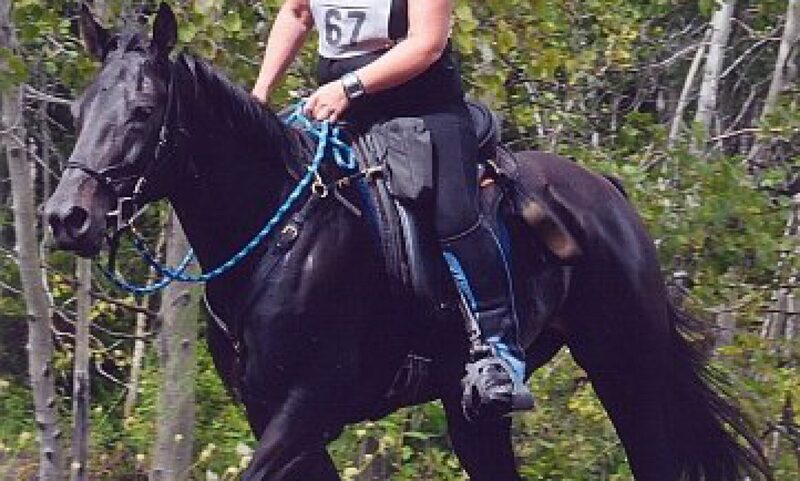 She was rescued by Canter On Equines in April of 2013. She was in appalling condition. She was emaciated, covered in lice, had open sores, and all her hair was falling out. What was left of her tail was matted with the gunky results of a uterine infection.